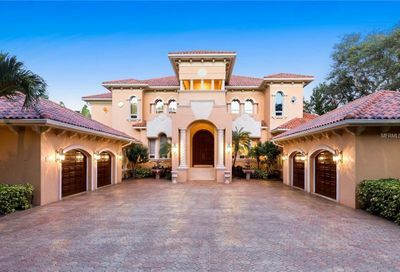 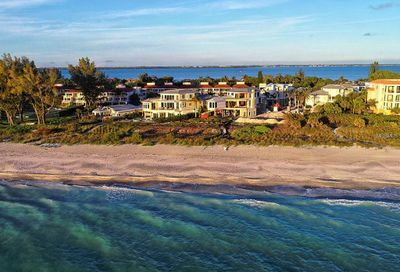 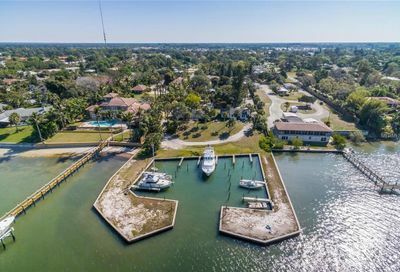 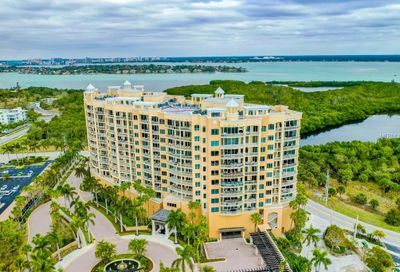 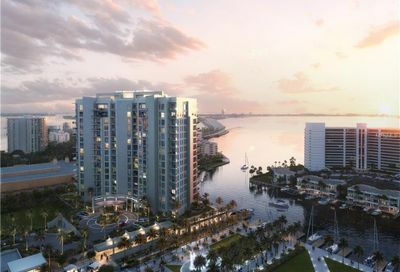 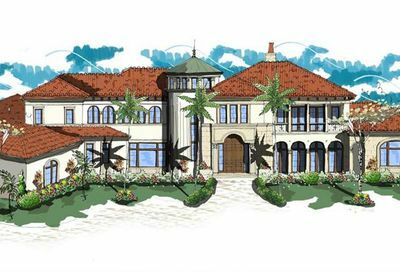 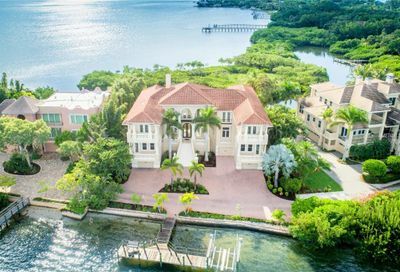 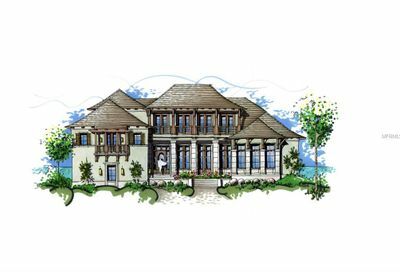 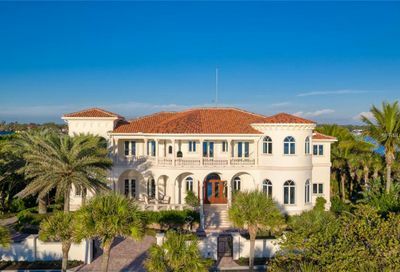 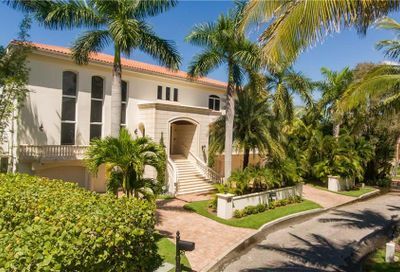 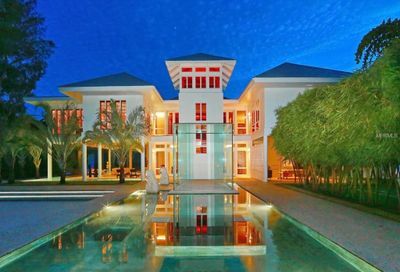 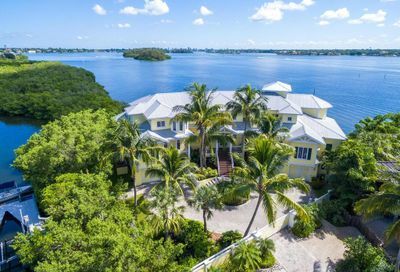 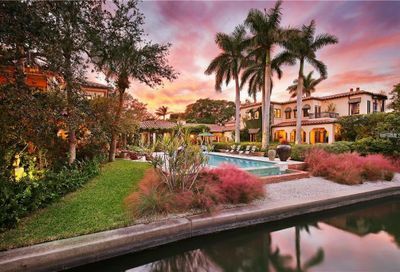 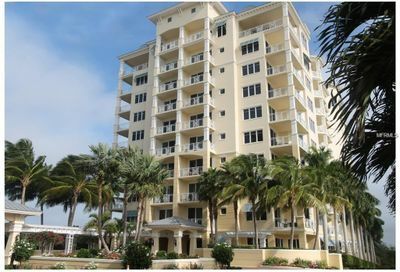 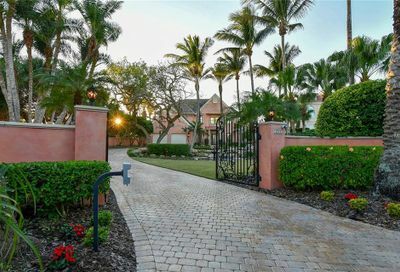 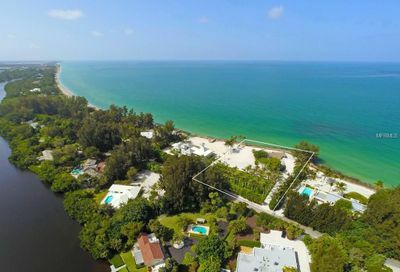 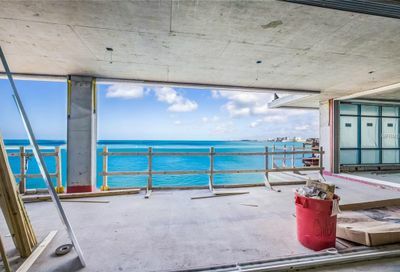 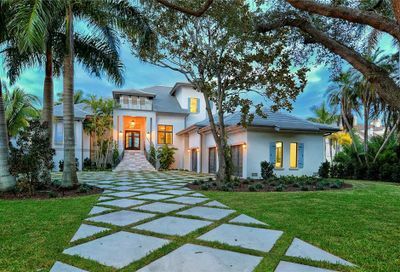 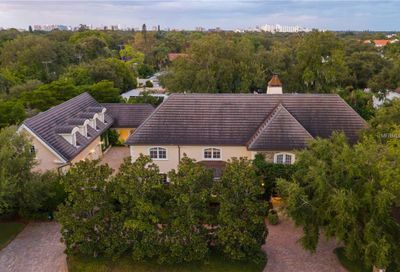 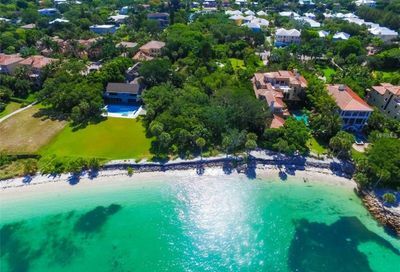 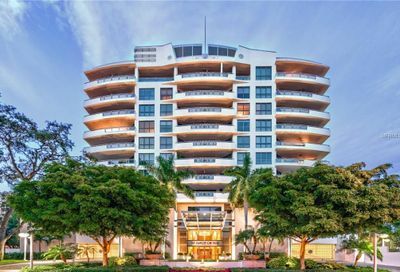 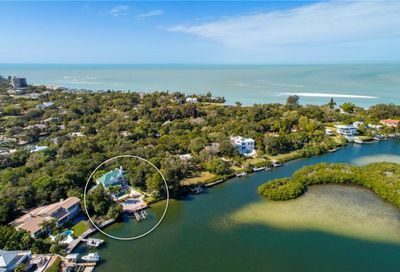 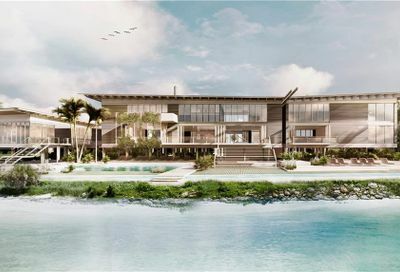 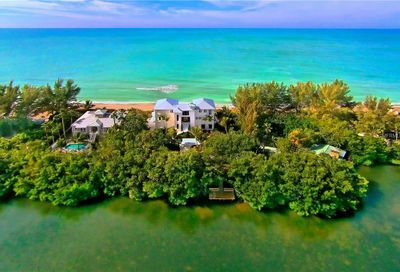 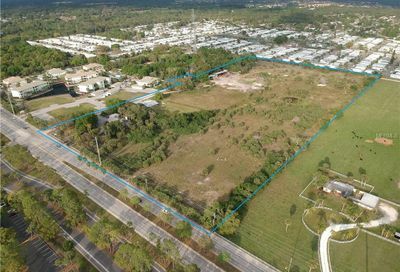 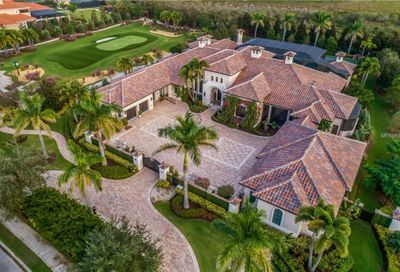 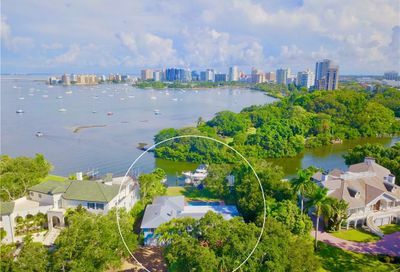 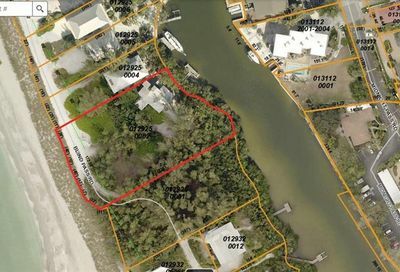 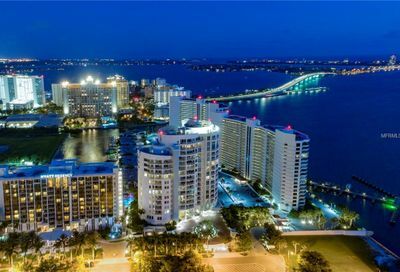 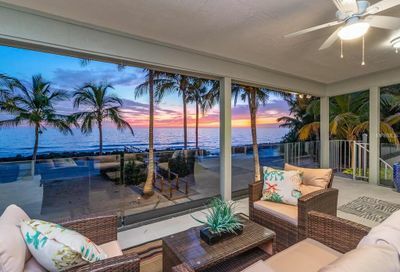 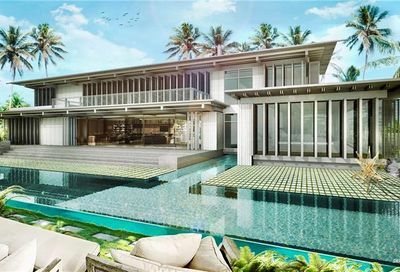 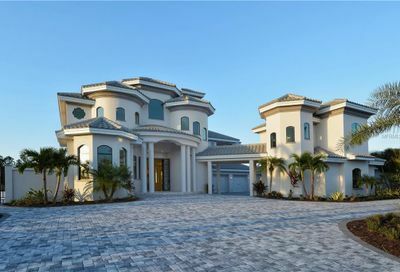 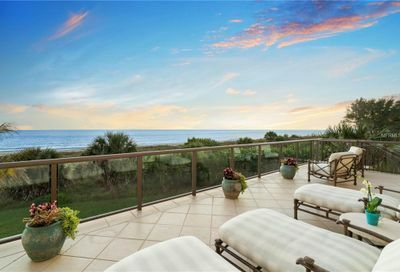 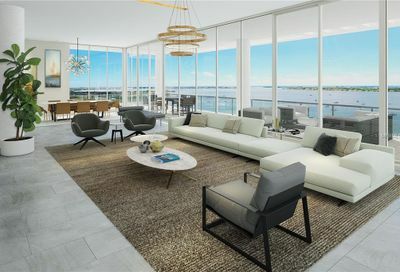 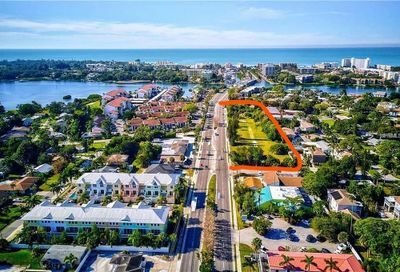 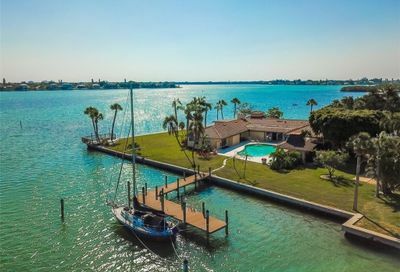 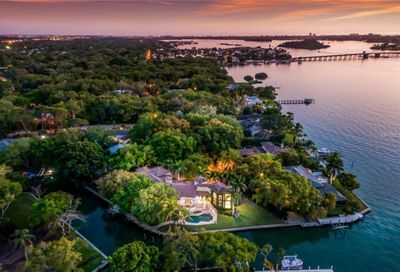 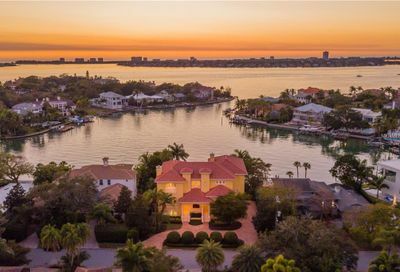 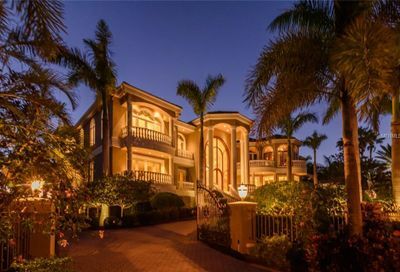 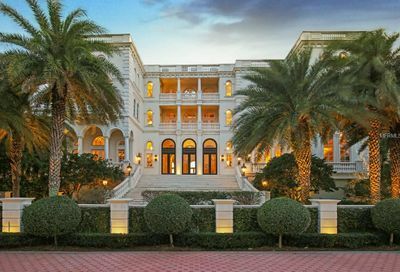 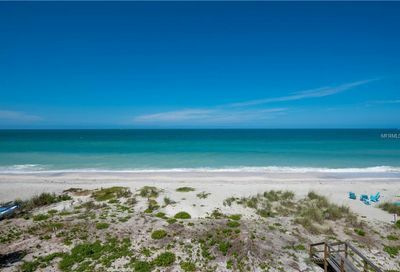 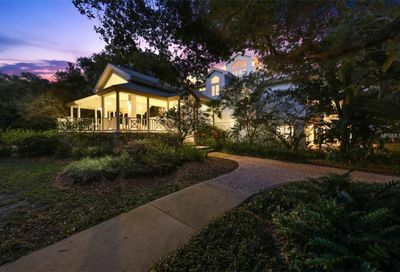 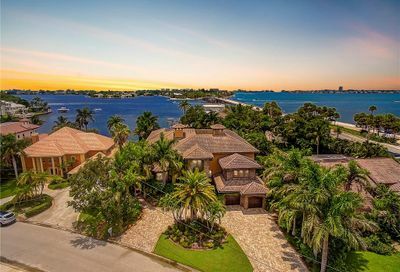 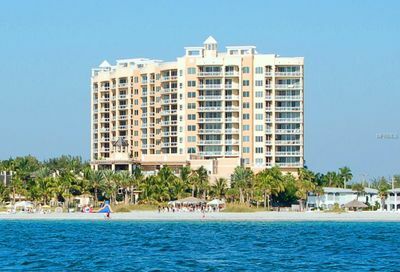 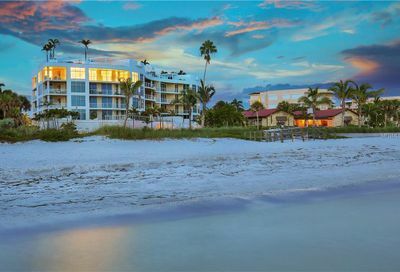 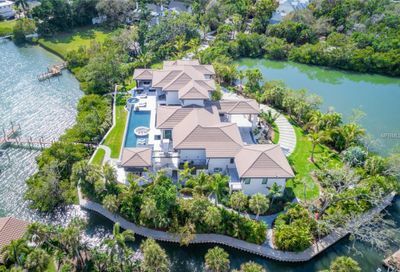 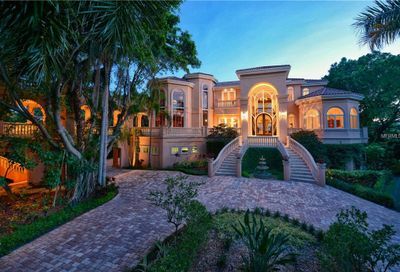 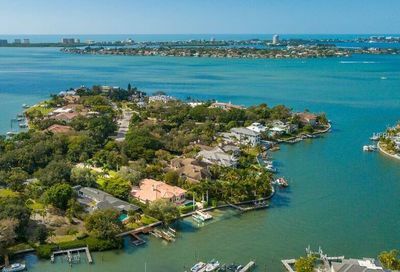 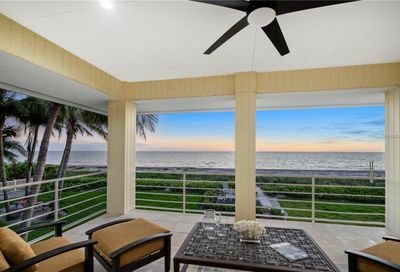 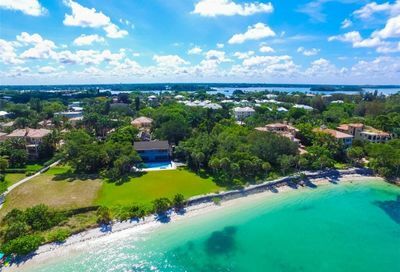 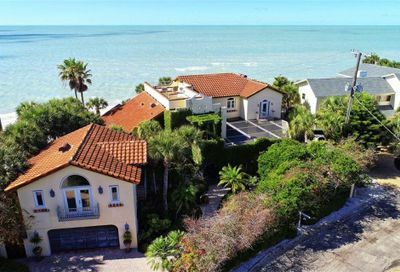 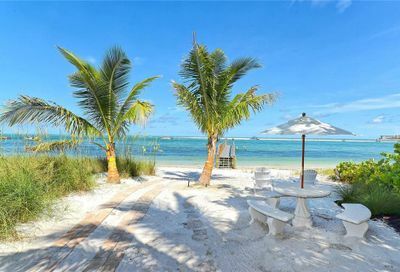 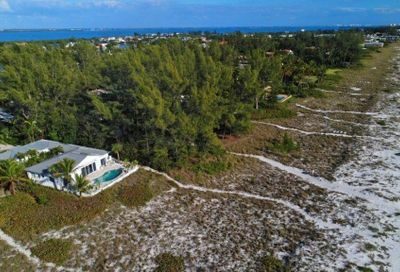 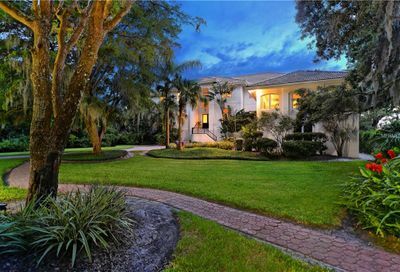 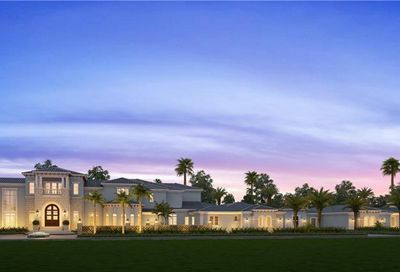 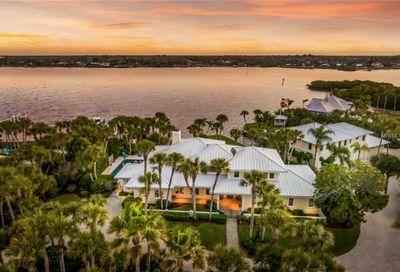 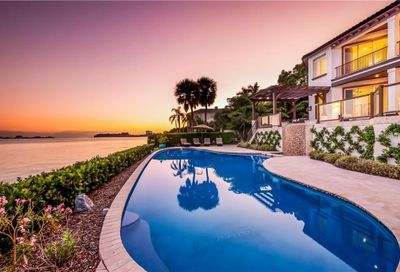 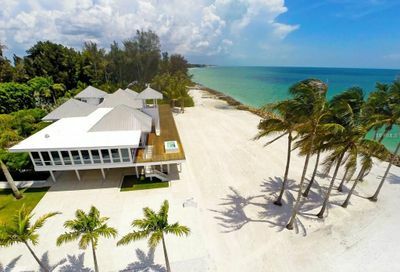 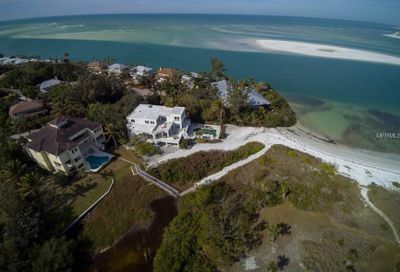 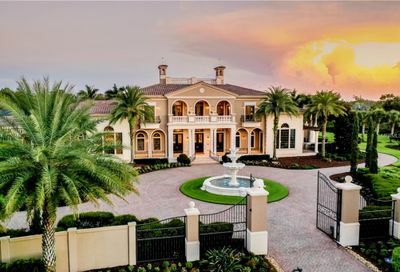 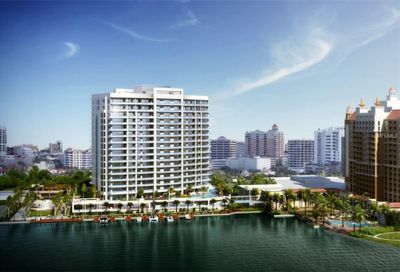 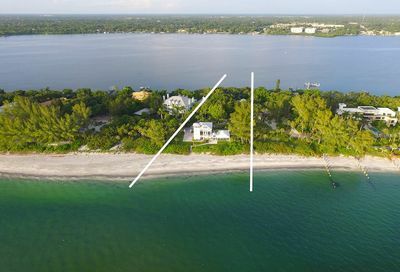 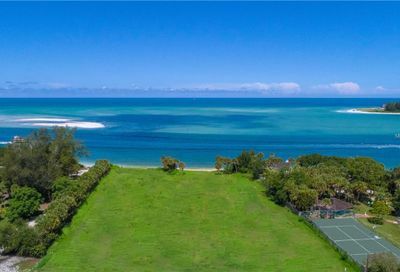 Browse or search all luxury homes for sale listed in the Sarasota MLS. 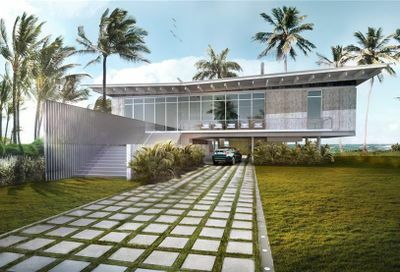 Easy sign-up to enjoy additional features such as saved searches, notifications and adding favorites. 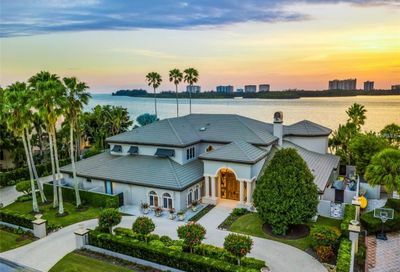 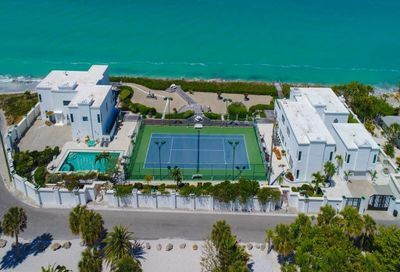 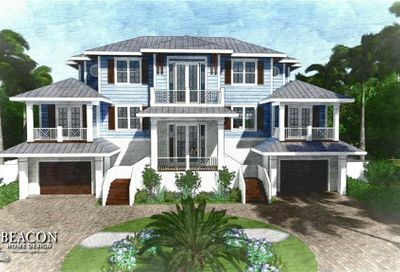 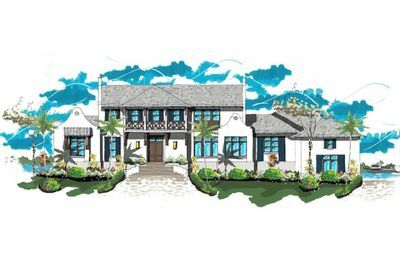 Contact us to schedule a showing tour of your favorite Sarasota Luxury Homes!